This week, Chris Syllaba, President of Jordan Kitt’s Music, and over 60 fellow members of NAMM (National Association of Music Merchants) gathered in Washington DC from across the country to advocate for music education in the public schools. 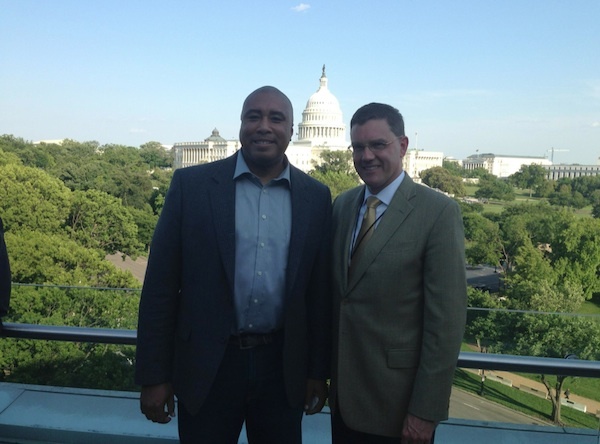 During this 10th anniversary of the annual NAMM Advocacy Fly-In, over 130 meetings were held with Members of Congress and their staff about the importance of music education. NAMM Delegates started the week with a “day of service” event, making music with students at Savoy Elementary School in Anacostia, in SE Washington DC. Savoy is one of eight Turnaround Arts project schools, a program of the President’s Committee on the Arts and the Humanities (PCAH). Delegates first met with Patrick Pope, principal, and Carol Foster, Chief Creative Officer, after which students part of the Savoy Players performed a dance routine for the group. They then participated in a drum circle, a guitar workshop, and a ukulele workshop, with assistance from NAMM members. 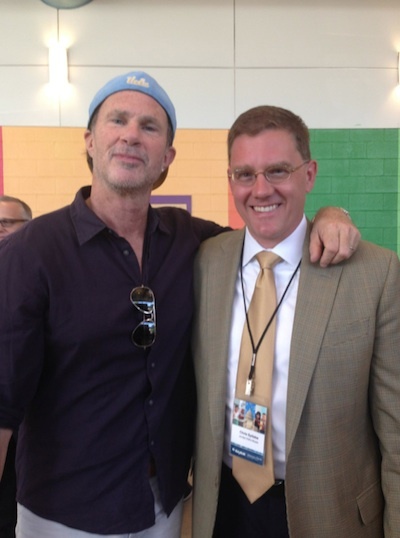 Bernie Williams, former Yankee’s baseball player and Latin Grammy Nominated jazz musician and Chad Smith, drummer for the band Red Hot Chili Peppers, were both on hand to assist as well. Monday evening, NAMM Delegates convened at the Capitol Hill offices of Nelson Mullins Riley & Scarborough for a NAMM Foundation reception honoring Senator Tom Harkin with a SupportMusic Award celebrating 10 years of NAMM Fly-In’s. Our Labor Day Warehouse Sale 2012! New Upright Pianos starting at $2,488. Yamaha Digitals starting at $1,488. New Grand Pianos starting at $5,988. But these deals only last until Monday, September 3rd. So come on by! Posted on August 31, 2012 September 2, 2012 Author adminCategories Company NewsTags baby grand piano, deals, digital piano, grand pianos, labor day, pianos, sale, specials, upright pianoLeave a comment on Our Labor Day Warehouse Sale 2012! Piano Lessons from 1,500 miles away! Excellent article here. MSNBC video below. Posted on May 3, 2012 Author adminCategories EducationTags disklavier, internet, lessons, mason & hamlin, pianos, tutors, yamahaLeave a comment on Piano Lessons from 1,500 miles away! 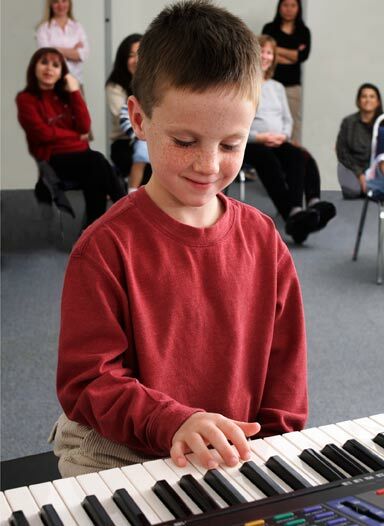 What is the right age for my child to start piano lessons? 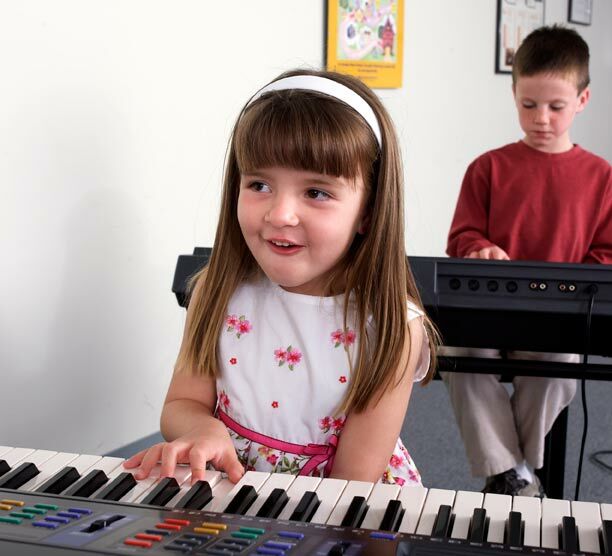 When children are about six or seven years old many parents begin to wonder if it is time to enroll them in piano lessons. Piano teachers might want to check to see if the child’s hand is ready or whether the child is mature enough to practice or can read and follow directions. But did you know that the optimum time for training the musical ear begins much earlier than this? At three years old your child’s brain is already highly receptive to analyzing the world of sound. If a child is immersed in music at an early age and given a structure in which to explore music- making, the brain can become “hard-wired” for music. Just as a child exposed to one or more languages will learn to speak them all fluently, the young child acquires fluency in music by much the same means. Allow me to introduce you to Yamaha Music Education. Yamaha has two delightful music education programs designed specifically for the preschool years when children are so receptive to music, but need to learn in a special way appropriate for their age. Music Wonderland is a delightful parent and child class designed to appeal to the imaginative mind of the three year old. Yamaha Junior Music Course (4 and 5 year-olds) gives young children a foundation in the building blocks of music: lyric singing, the solfege (do re mi) rhythm, movement, piano playing, musical notation, and musical appreciation. Children learn to hear, sing and play music long before they are ready for a “traditional” piano lesson. Oh ,and did I mention Yamaha Music Courses are REALLY FUN ?! Parents and children spend quality time together. We sing, dance and play! Also, the take-home materials – books, CDs and videos are all top-quality. Posted on March 1, 2012 March 1, 2012 Author adminCategories EducationTags education, pianos, school, yamahaLeave a comment on What is the right age for my child to start piano lessons?